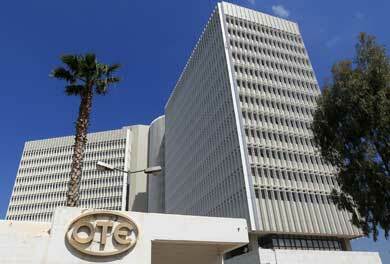 OTE is preparing a bid for the alternative telco Forthnet, whose interests include the Greek DTH platform Nova. Speaking at the group’s general meeting and quoted by Ekathimerini, Michalis Tsamaz, the Greek incumbent’s chairman and CEO, said that it is “assessing the situation” at Forthnet and “conducting the necessary contacts”. This effectively confirms previous reports that OTE is in talks with a foreign lender in order to make a bid for Nova. Tsamaz also spoke about the need for further consolidation in the Greek telecom market. OTE currently operates an IPTV service named OTE TV in its home market and backs Romtelecom, one of the leading providers of pay-TV services in Romania. Forthnet is currently owned by Emirates Telecommunications International – ETI (44%), along with OTE’s competitors Vodafone and Wind Hellas (just under 40%).